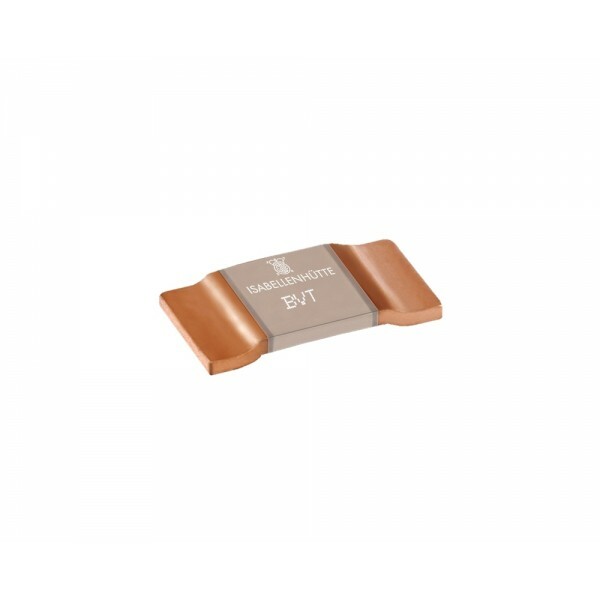 The BVT resistor series from Isabellenhütte offers 2-terminal surface-mount connection technology for current sensing applications. Developed with a high application temperature range of -65° to +170° due to its special design, with a power rating up to 6W and selective resistance values available are between 0.0003Ω and 0.068Ω. The BVT series from Isabellenhütte offers excellent long term stability. Additional Features 2-terminal surface-mount resistor, suitable for 4 pad layout and are AEC-Q200 qualified. Applicable temperature range of -65°C to +170°C with excellent long term stability. Continuous current load up to 100A (0.0003Ω) and heavy copper connections. The BVT resistor series is available with various options including standard resistance values and tolerances. 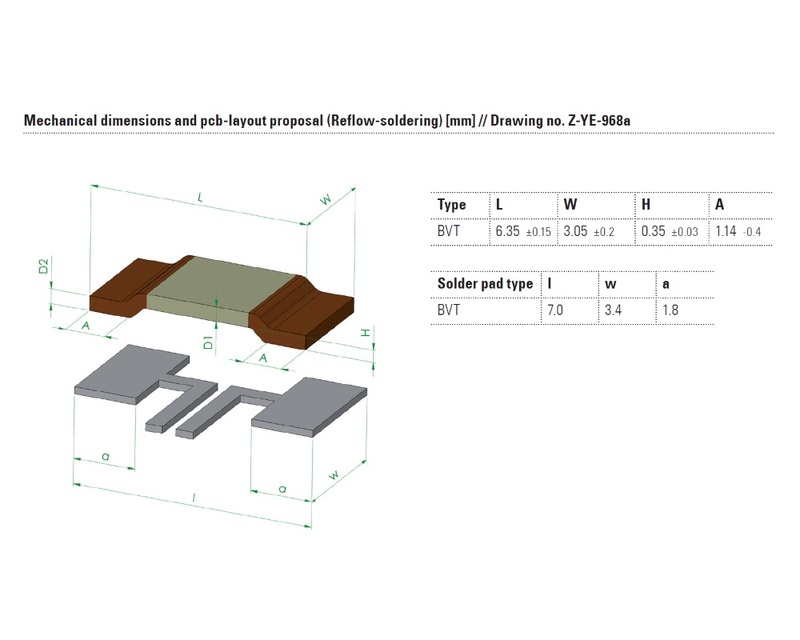 The information below gives an example of the part numbering system used for these resistors and the standard options available. The BVE 2-terminal precision resistor series from Isabellenhütte are designed with large heavy copper connectors for high performance and the resistance range for these resistors are between 0.0001Ω to 0.002Ω. The BVE series from Isabellenhütte offers a continuous current load up to 220A (0.0002Ω), with a TCR value from 50 ppm/K and 5930 chip size.2-Terminal precision resistor with 5930 chip sizeHeavy copper connectorsContin..